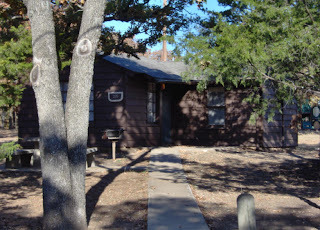 Lake Murray State Park is located just south of Ardmore, Oklahoma about 2 hours from Dallas. Its a beautiful lake, offering a wide range of activities. They have campsites for tents or RVs, but there are also many cabins to rent, of various sizes and a lodge to stay in. We rented a Chalet Cottage, which was just right for our father and son ATV trip. 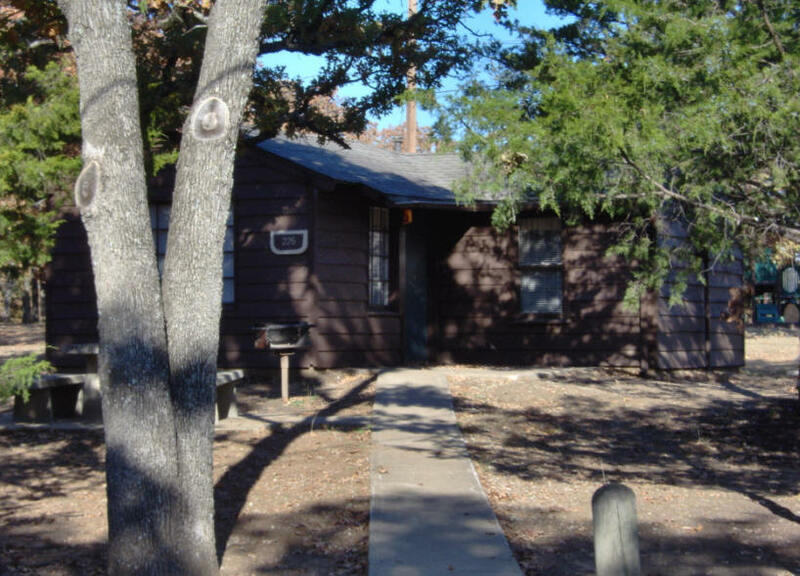 Broken Bow Lake is located in a beautiful part of southeastern Oklahoma. 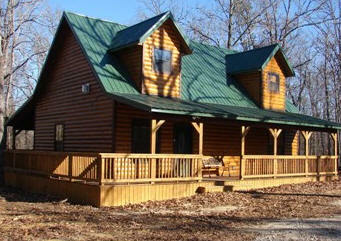 Broken Bow Lodging offers a wide range of luxury cabin rentals - perfect for that special getaway or vacation.